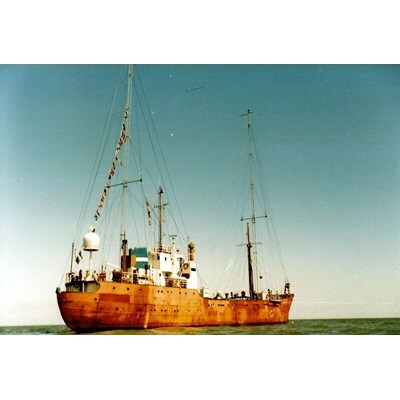 Broadcasting in English & French - from the mythical MV Terra Nova moored in a secret location in International waters via servers in Belgium... The new sound of the 50s, 60's, and 70's with a little 80s for good measure! Featuring the hits and tracks you won't hear much anymore elsewhere...you'll feel younger by the minute! The Beatles, The Rolling Stones, Eagles, Elvis, The Supremes, Johnny Halliday, Brigitte Bardot, Serge Gainsbourg...and the beat goes on and on and on 24/7.